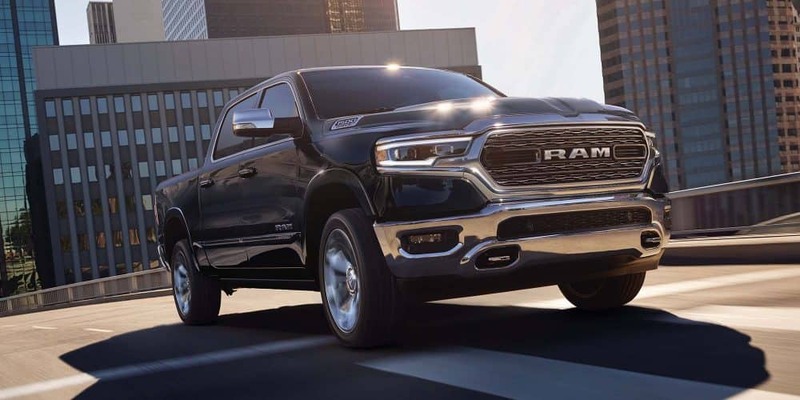 There is no better truck on the market than the 2019 Ram 1500. The 1500 is a no compromise truck, leading the way with efficiency, technology, and most importantly--durability. 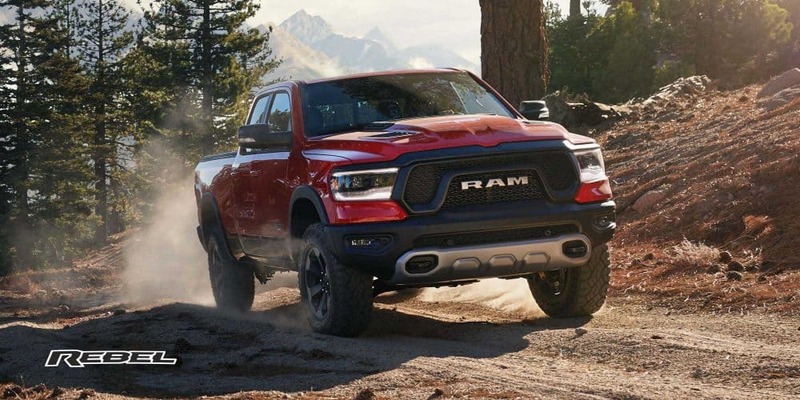 In order to continue to push the envelope as to what it means to be the best truck on the market, Ram has reduced the total weight of the Ram 1500 by almost 225 pounds. This truck has also had its aerodynamics upgraded, creating a .357 coefficient of drag. 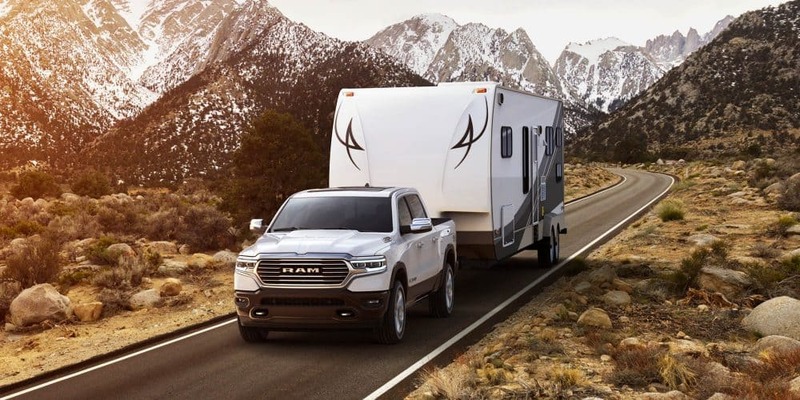 These new features allow for the Ram 1500 to have incredible fuel efficiency, and even more important, the maximum payload has increased to 2,300 pounds. 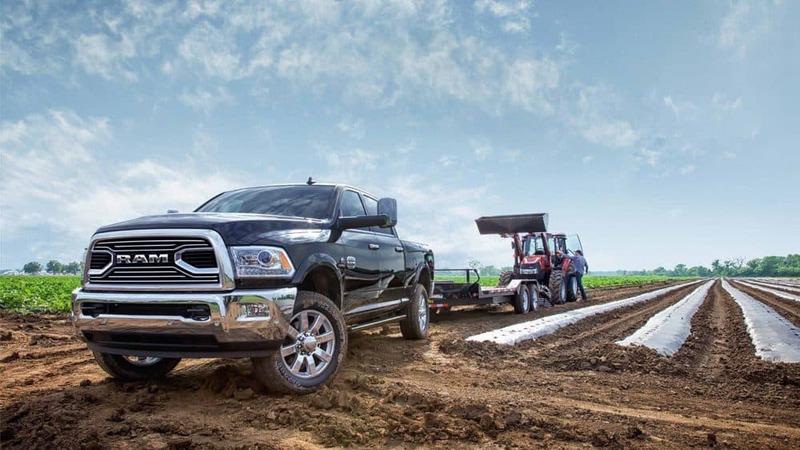 If you're looking for the best truck on the market, that can tow up to 12,750 pounds, offers an amazing ride and incredible fuel efficiency, then the Ram 1500 is the truck for you. 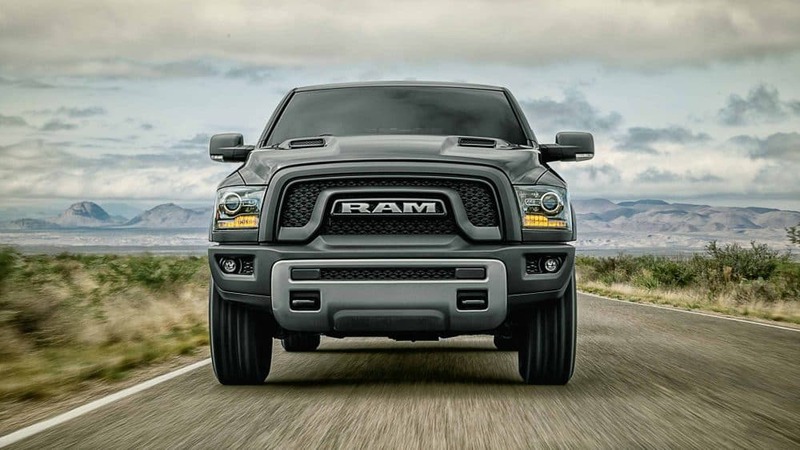 What are the engine options offered with the Ram 1500? The Ram 1500 comes with two engine options. The first is the Pentastar 3.6-liter V6, generating 305 horsepower and 269 lb-ft of torque. This engine includes wide-range variable valve timing, along with two-step variable valve lift. This combination gives the best fuel economy and power. The second engine is the legendary 5.7-liter HEMI V8, delivering 395 horsepower and 410 lb-ft of torque. What makes this engine so special is the Fuel Saver Technology, which means that the engine control computer turns off fuel and spark, and closes the valves (intake and exhaust) on four out of eight cylinders to allow for light load operation when you don't need full power. Both engines work flawlessly with a TorqueFlite 8-speed automatic transmission. 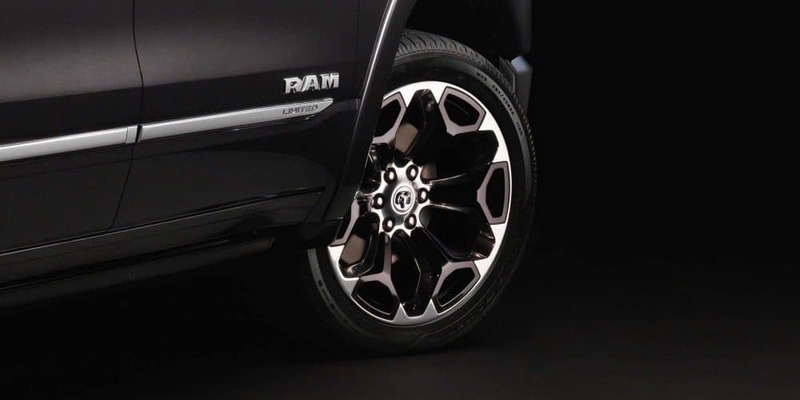 What features does the Ram 1500 include? 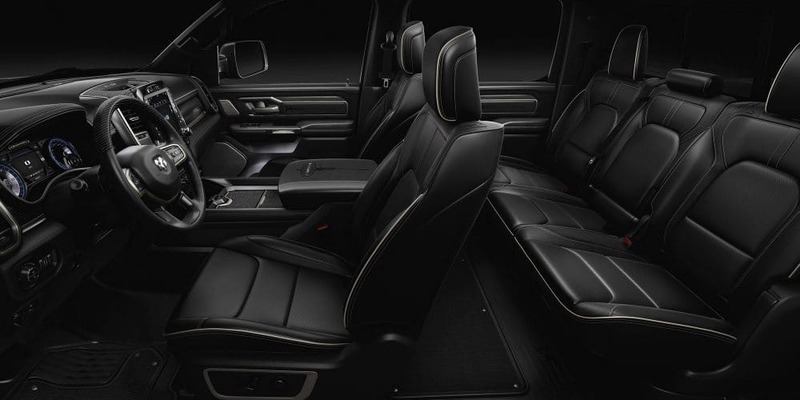 The interior design of the Ram 1500 is luxurious, comfortable, and unique. 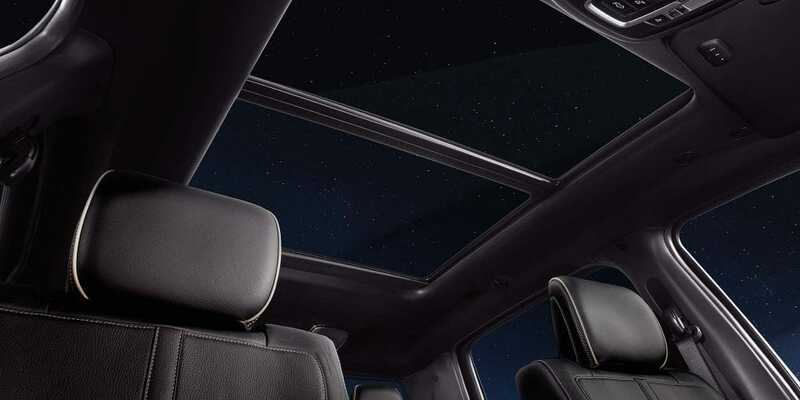 No matter what you'll be sitting in a truck that uses premium materials to give you the best experience imaginable, and that is especially important with all of the space that the 1500 provides. This truck has the largest cab in its segment. The Uconnect 4C NAV with a 12-inch touchscreen can be found in few different models, and this touchscreen has the ability to be split in half to allow for two different applications to work at the same time. Some of the 1500's even have a noise cancellation system (the 5.7-liter V8 models), which is perfect to better ignore the outside world and focus on your capable and comfortable truck. 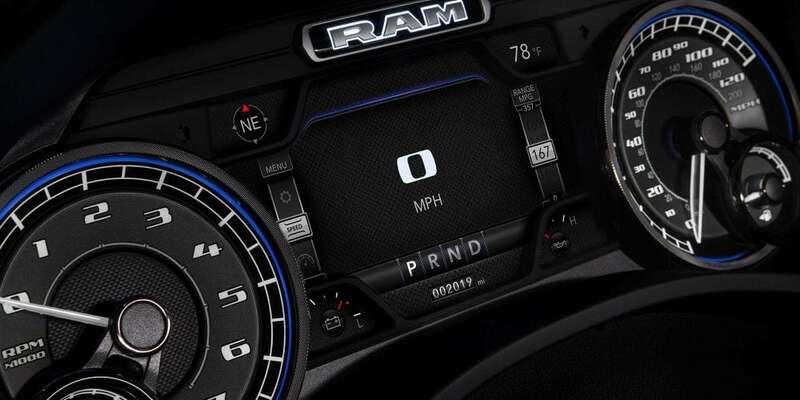 This system can reduce ambient sound to almost 67.1 dB, which is the quietest the Ram 1500 has ever been! 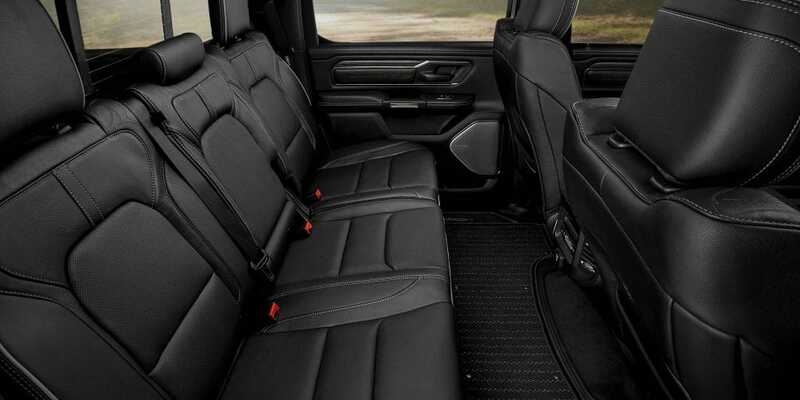 When it comes to storage, the Ram 1500 has almost 100% more storage capacity than its competitors, and that can be seen with the 151 liters of interior storage volume. That means that while you're enjoying your quiet ride, you'll also be able to toss in your luggage, and finally enjoy long road trips. Moving back to technology, the center console offers five USB ports, and there are two 115-volt household plugs in both the first and second rows. The RamBox comes with another 115-volt plug, which can handle up to 400 watts. Whether you're looking for luxury, technology, or space, the 1500 delivers. What are some safety features available with the Ram 1500? With over one hundred different safety and security features, it's no wonder that this is the safest Ram 1500 yet! 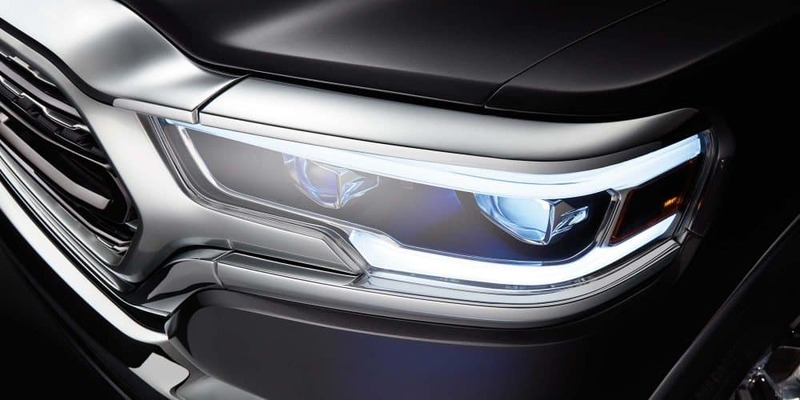 Some safety features that stand out include LaneSense Lane Departure Warning-Plus, Adaptive Cruise control with Stop, Go and Hold, Surround View Camera, 9-1-1 Call/Assist Call, Rear Cross Path detection, and ParkSense park assist with reverse stop. The 2019 Ram 1500 is the best pickup truck on the market, and the features both inside and outside prove why. From the lighter frame to the powerful engine options, there is no better truck that can be both luxurious and a workhorse. For more information, give us a call, or schedule a test drive!